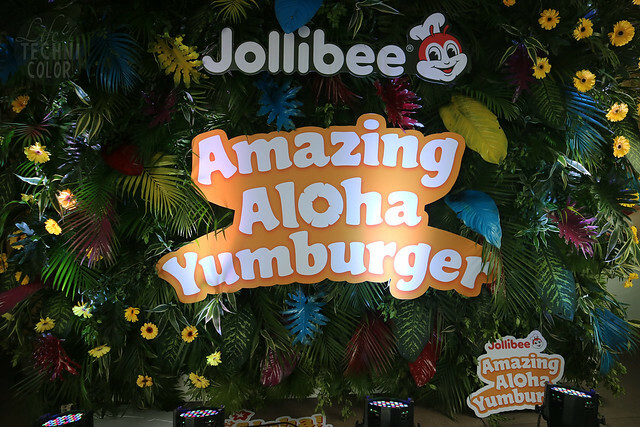 Say aloha once again as Jollibee's Amazing Aloha Yumburger is making a comeback! 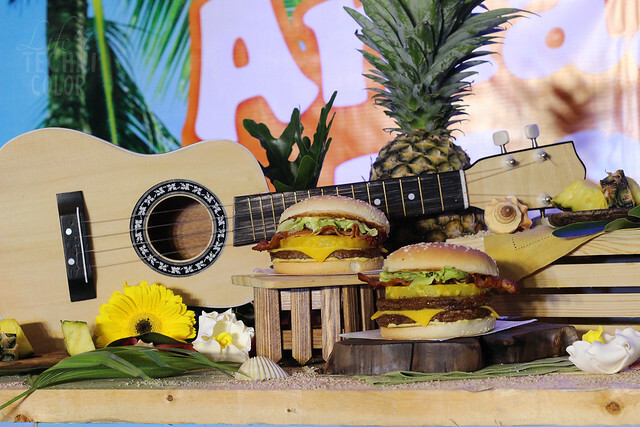 First launched in 1996, this Pinoy burger was re-introduced in 2013 as the Amazing Aloha Yumburger and in 2014 as the Amazing Aloha Champ. 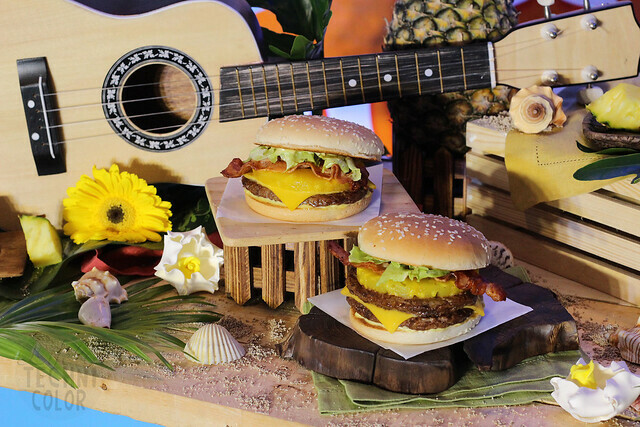 The Amazing Aloha is best known for featuring a sweet, juicy pineapple ring among its main ingredients. 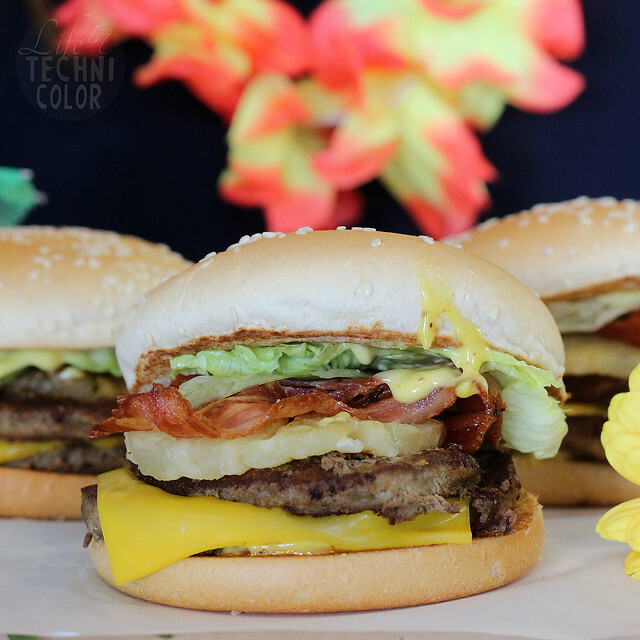 I only discovered my love for pineapples recently, so I was surprised that I enjoyed the combination of the 100% langhap-sarap pure beef patty with the sweet and juicy pineapple ring, crispy bacon strip, honey mustard dressing, and fresh lettuce in the Amazing Aloha Yumburger so much. 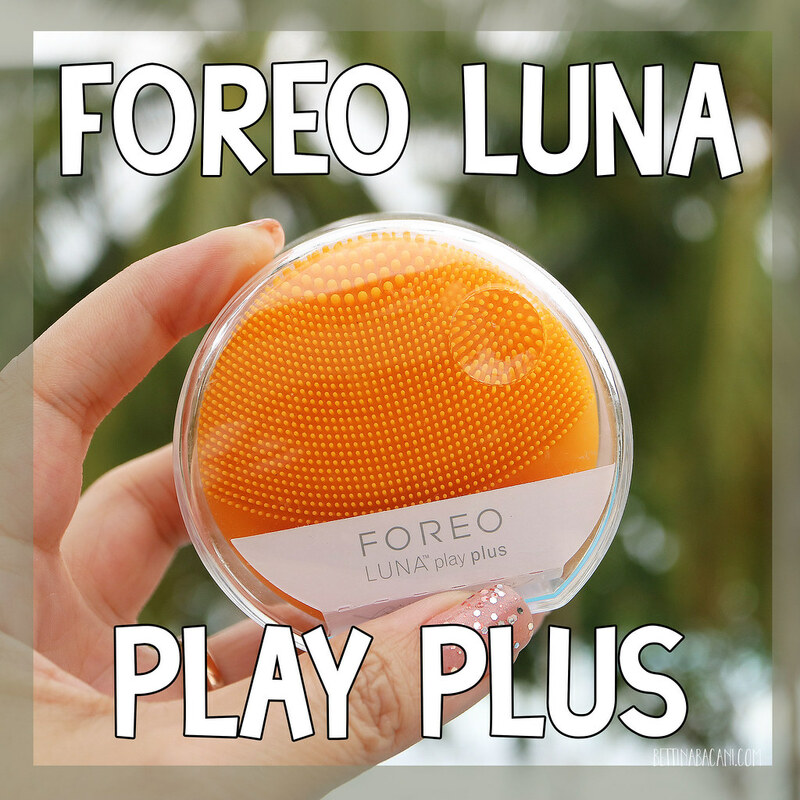 I can't believe I waited this long to try it! 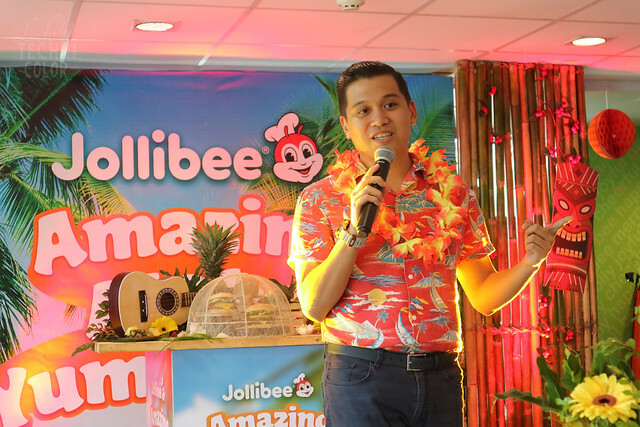 “The Amazing Aloha Yumburger is Jollibee’s most successful limited-time-offer burger,” shared Luis Berba, Jollibee Brand Manager for Yumburger. 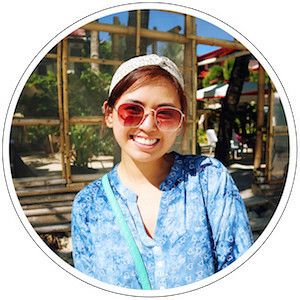 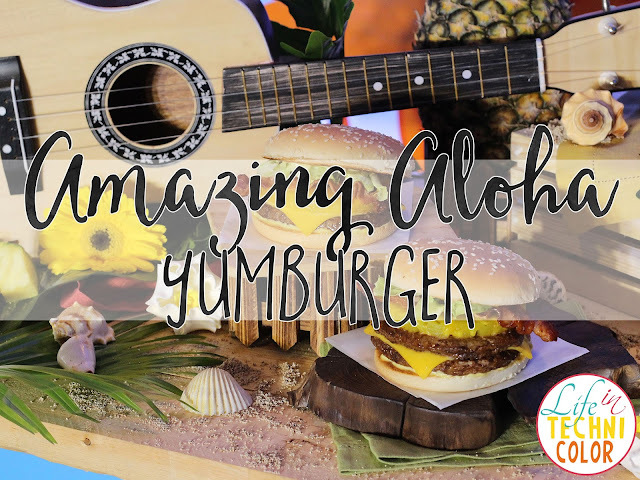 It’s no wonder why the Amazing Aloha Yumburger has remained to be one of Jollibee’s most memorable offerings! 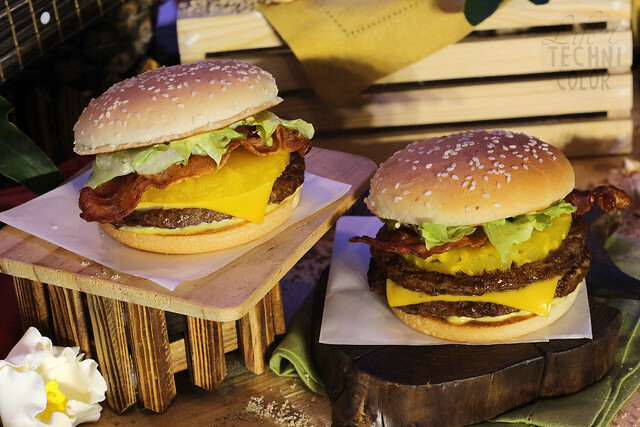 In fact, it's so legendary that it even impressed one of the world’s most renowned food experts, Anthony Bourdain. 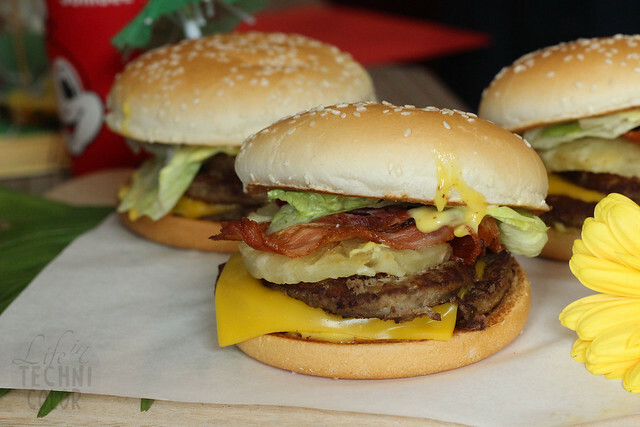 "That's a very tasty burger!" 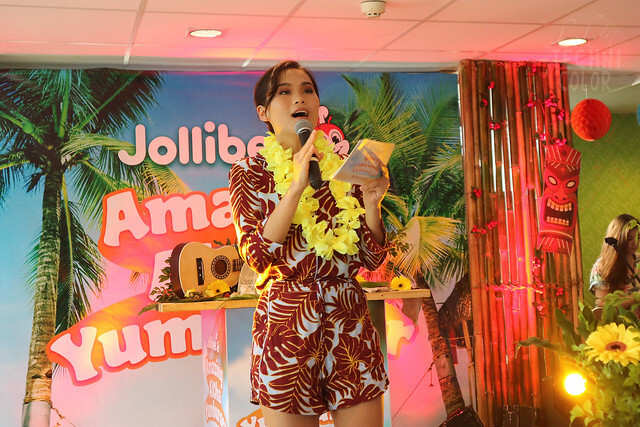 exclaimed the Parts Unknown host when he visited a Jollibee branch in Los Angeles, California, for his show. 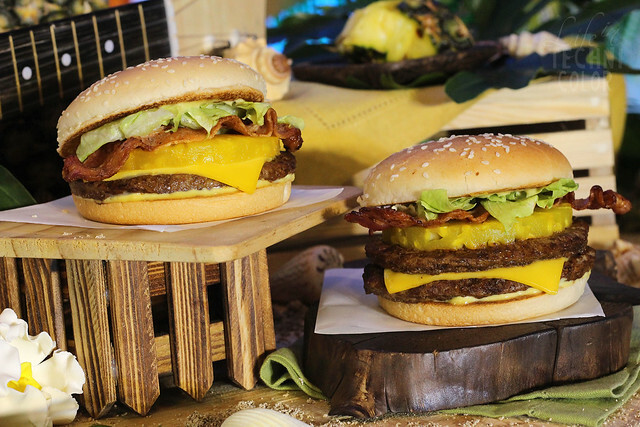 Bite into the goodness of the Amazing Aloha Yumburger today for only Php 85 (Amazing Aloha Yumburger Solo)! 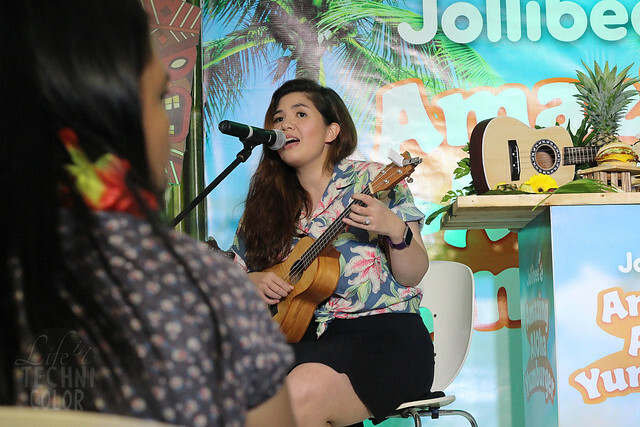 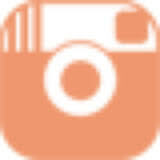 Visit facebook.com/JollibeePhilippines for the latest product offerings and promotions!